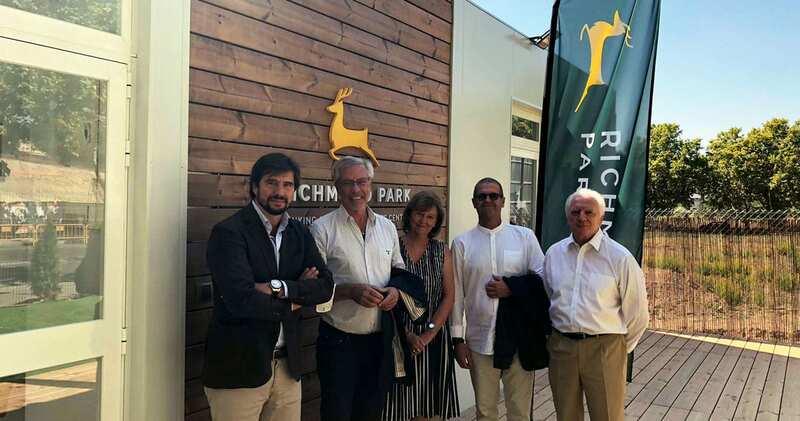 Richmond Park School will offer a broad and exciting curricular experience, enriched by special projects, initiatives, international links and exchanges. As Directors of Education, we are already initiating and preparing for some of these co-curricular developments. As an example of our commitment to provide a more varied and stimulating education, we were visited last week by the Director and Deputy Director of Samskolan School in Sweden (one of the major schools in Sweden and in Europe), founded in 1901. They were highly interested in our project and immediately agreed to collaborate with us, for example, through teacher and pupil exchanges. One of Samskolan School’s many achievements is to promote peace through their Non-Violence Project. During the academic year of 2014-15, the students participated in a wide range of activities and events, culminating in the exhibition of their own painted versions of ‘The Knotted Gun – In Memory of John Lennon’. A recent video ‘Samskolan Peace 2018’ can be seen on Youtube. Their continuing work has been recognised and supported by, amongst others, Kofi Annan, Jan Eliasson (former UN Deputy Secretary General), Ringo Starr and Sir Paul McCartney. Richmond Park School will start its own non-violence project, taking advantage of Samskolan’s vast experience and deep commitment. Later, we shall apply to join the Official Schools for Peace Project and ‘The Global Peace Parade’ (in memory of John Lennon). Our students will develop strong values and learn how to take direct action in support of others. Nothing is of greater value than working in peace and for peace. We are starting now. 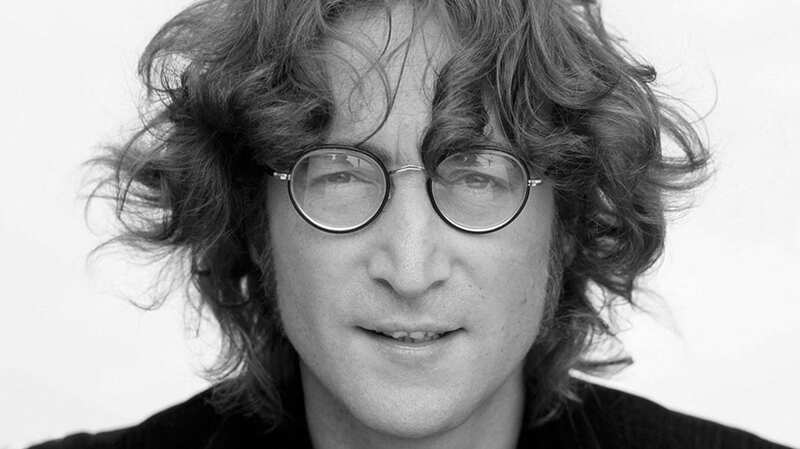 his Newsletter is in memory of John Winston Lennon, born on 9th October 1940 in Liverpool.